Mini skeins continue to captivate yarn fans as a way to introduce a pop of color into a project, or as a way to sample a new-to-you yarn. Each Manos del Uruguay Fino Mini Skein set includes five 20-gram skeins. In this blog post, we are going to spotlight projects that make the most of each bundle. Your first stop for inspiration should be the Fairmount Fibers Free Patterns page. Scarves, shawls, and cowl patterns are ready to download. Some patterns call for one mini skein set while others are used in conjunction with a full-sized skein of Fino. Clockwise, from the left side: Fino Shadow Shawl, Byberry Scarf, Ring of Rings Cowl, Fringed Violet Scarf, Trolley Tracks Infinity Scarf, Charnley Scarf, Fealdan Shawl, and Pirouette Cowl. 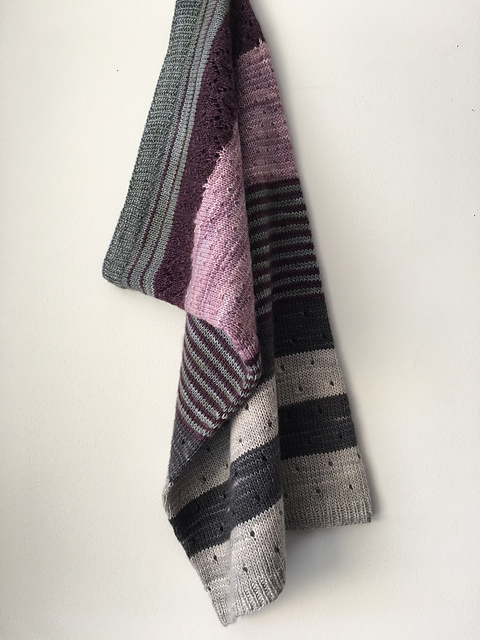 We were especially impressed with luarn’s Studio Wall Swatches project that uses the Eleanor set and jostrong’s 5 Color Cashmere Cowl project that uses the Beatrix set. Are you motivated by mini-skeins? 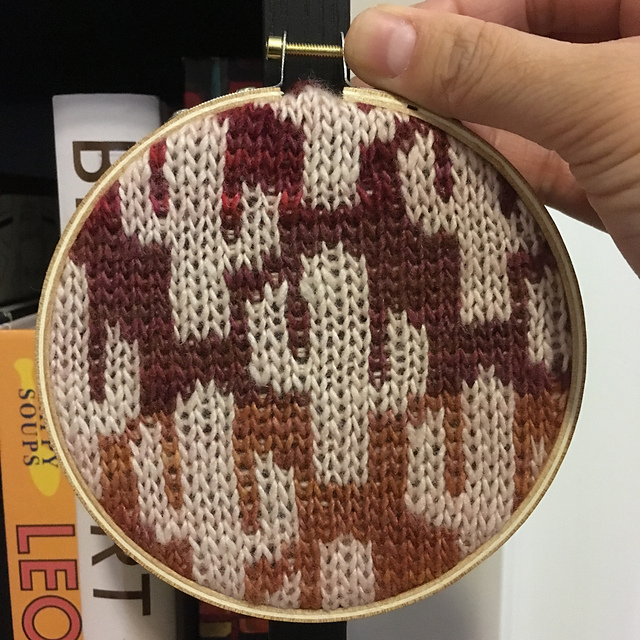 We enjoy seeing your interpretations and colorway pairings when you share your projects to Facebook, Instagram, or Ravelry!